Is there a more perfect sweater and cool, unassuming look? 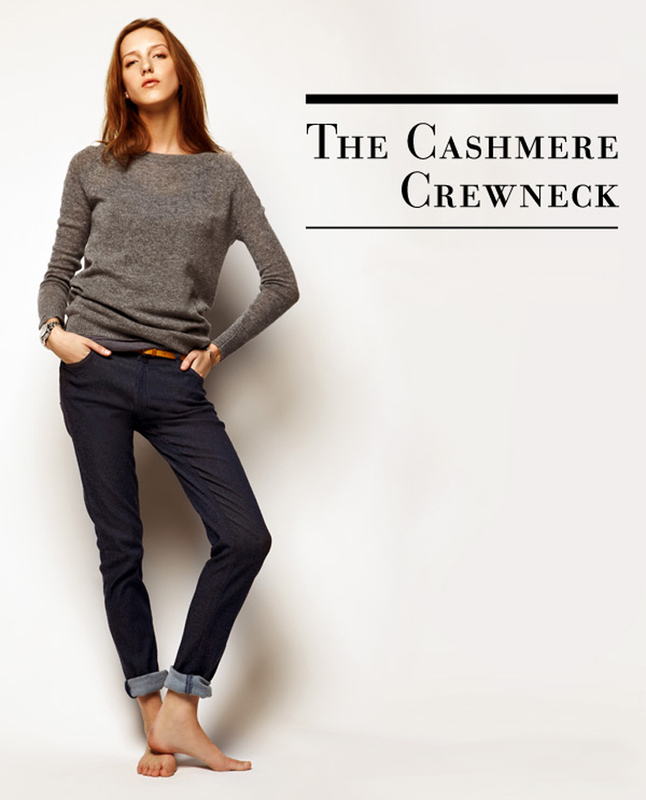 Get some cashmere here, here or here. Totally agree with you, when I'm really stuck I just reach for my boyfriend's cashmere crewneck and throw it on with a pair of skinnies. It never fails me!